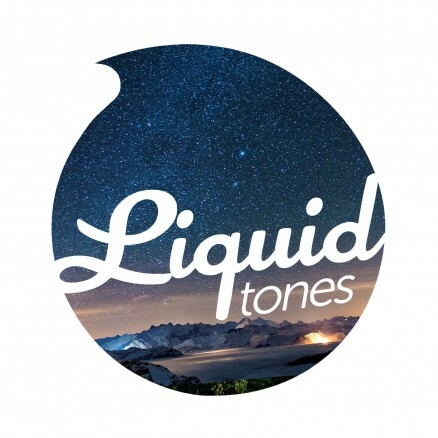 Another dose of Liquid beats & dodgy commentary can mean only one thing as Tim returns with another episode of the Liquid Tones podcast. Episode seven features tracks from Lurch, Chinensis, Thesis, Static, Pulsaar, Madcap, High Performance & Experiment. Elsewhere in the show Tim cranks up the mystery jukebox for a welcome blast from the past!! !